Regardless of the situation, planned or unexpected, the loss of a loved one or the need to relocate someone can be challenging. The physical challenges and emotional strains can be overwhelming enough, without the added stress of life’s unexpected events. Caring Transitions of El Paso, TX and Southern NM offers a streamlined support system to help facilitate a less stressful transition, taking care of the details so you can take care of yourself or a loved one. When you need help with one of life’s changes, find your total solution with Caring Transitions. Request a Free In-Home Consultation today to simply learn more about the services we provide. 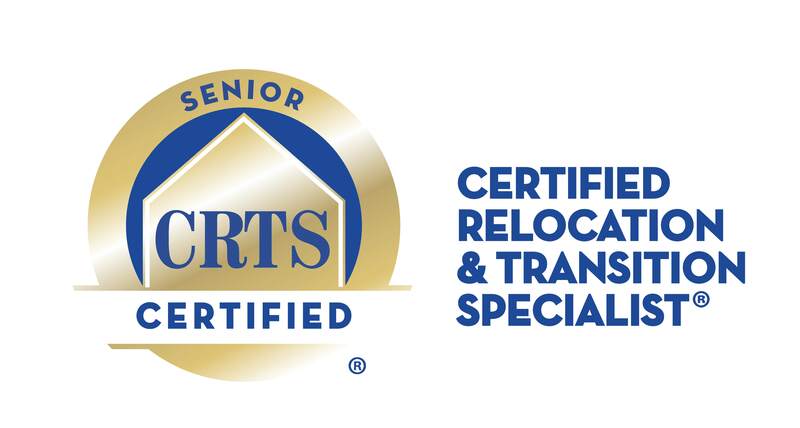 Contact us with any questions you have about our Senior Moving, Downsizing and Estate Sale services. Your satisfaction is guaranteed!